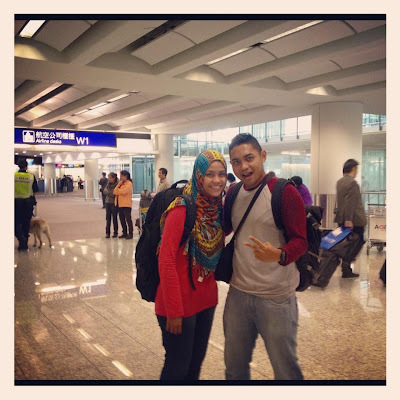 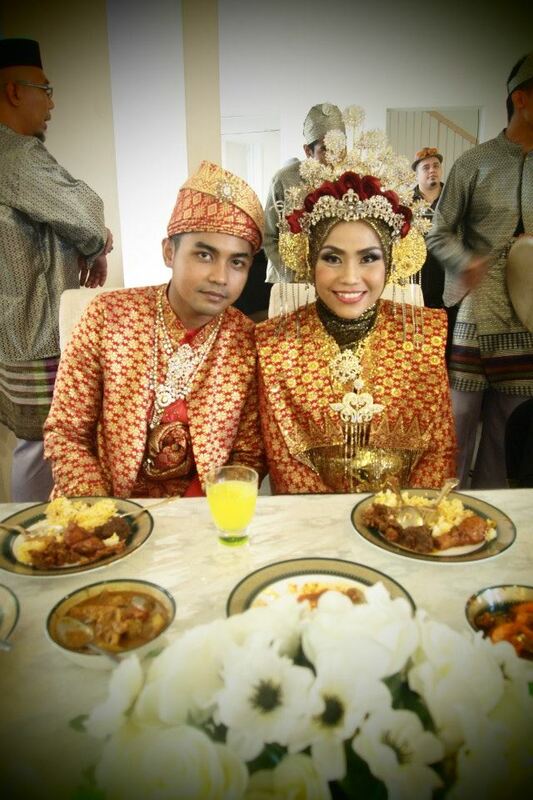 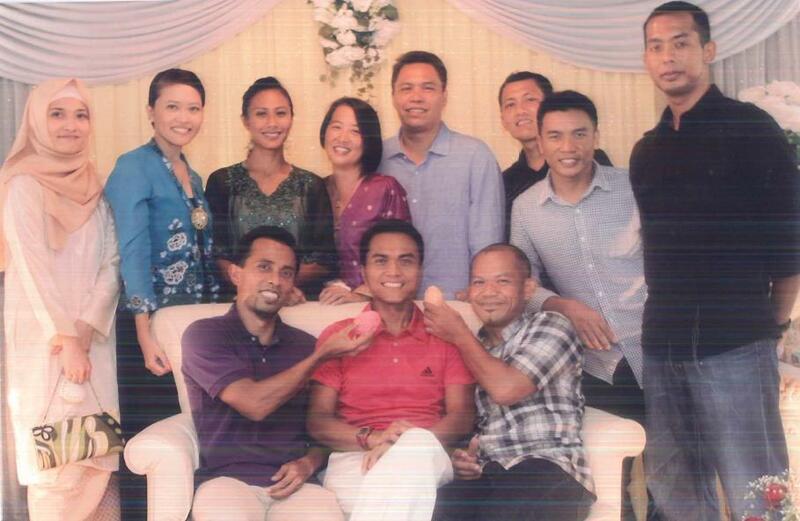 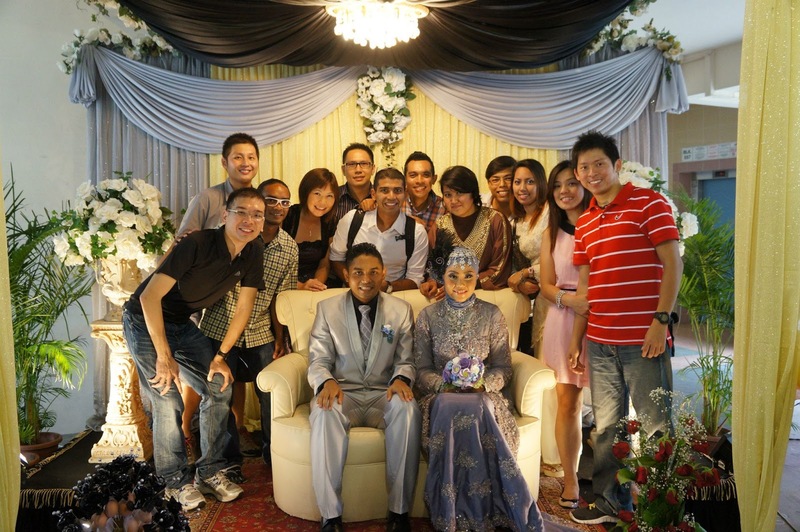 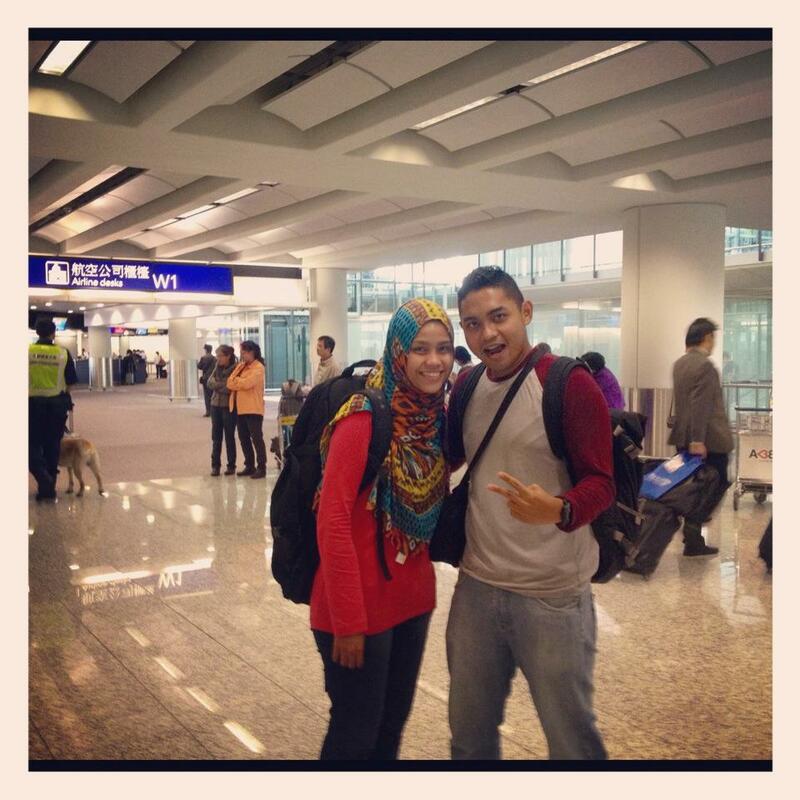 A big congrats to our own ultra-boy, Asree for his wedding with his sweetheart Siti Syazwani over the weekend. 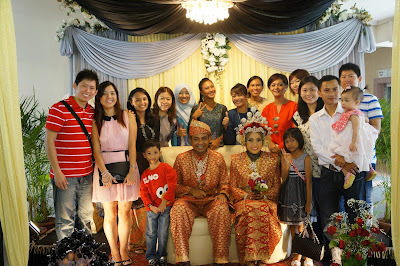 It was really like a mini gathering for the Freaks and also Terai-Melayu members who attended the wedding. To them both, enjoy OK !! 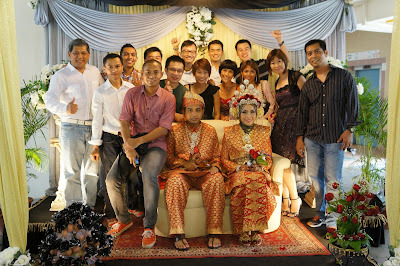 *Pics credit to Asree and Mohd Zulkifli Hanafi.